Welcome to the Beth Douglas Real Estate Application. If you are looking to buy or sell a home in Dallas, I can help. 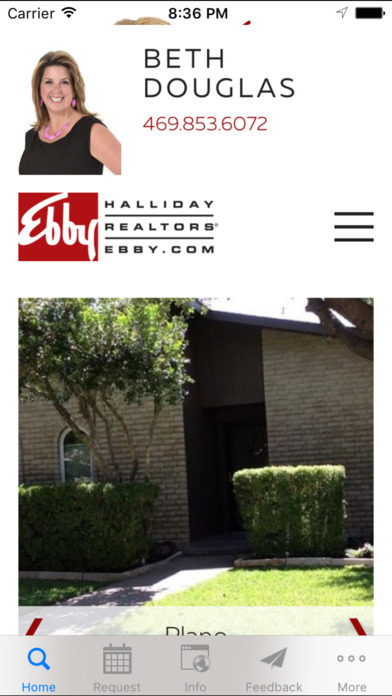 This application gives you direct connection to my website and the North Texas MLS home search. Download this application to call (iPhone only), send an email and search for properties. Send us your location (iPhone only) via email with feedback about the properties/neighborhoods around you. Add our details to your iPhone contacts.